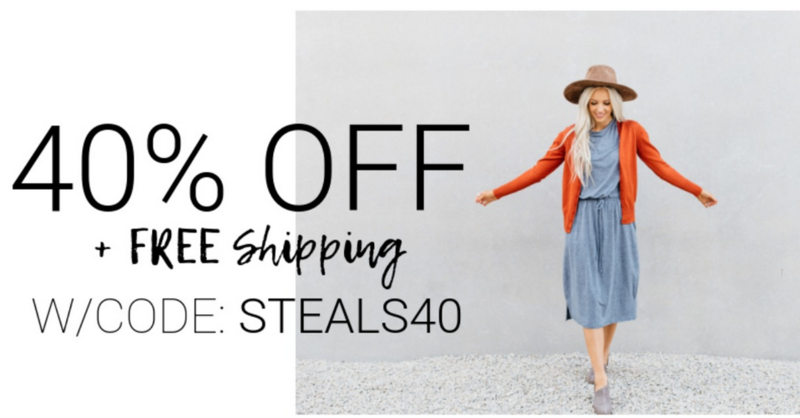 Cents of Style is offering 40% off plus free shipping on the Micah Every Day Midi Dress. Use coupon code STEALS40. 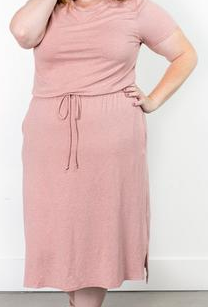 The code makes this dress $29.97 after the code. This flattering dress comes in several colors and sizes, perfect for work, on the go and more! Offer valid through 9/10. Shipping is free.